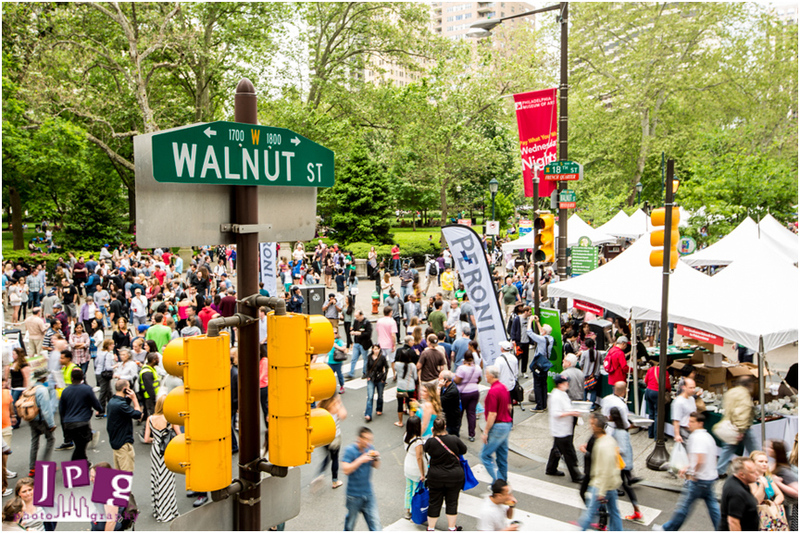 Renowned as one of Philadelphia’s most popular spring events, the annual Rittenhouse Row Spring Festival will be back for yet another day of fun on Saturday, May, 21st from 12 p.m. to 5 p.m.. The celebration consumes just about six blocks of Walnut Street for the day, spanning from Broad to 19th Street. The space is utilized to showcase the neighborhood’s mouth watering food, stylish vogue, and countless artistic expressions. The Fest attracts more than 50,000 people for a Saturday of non-stop enjoyment for individuals of all ages. This year, over 100 booths will feature street cafes, art displays, beauty demonstrations, fashion design, culinary demonstrations, beer and cocktail samplings, live music, and even food trucks. 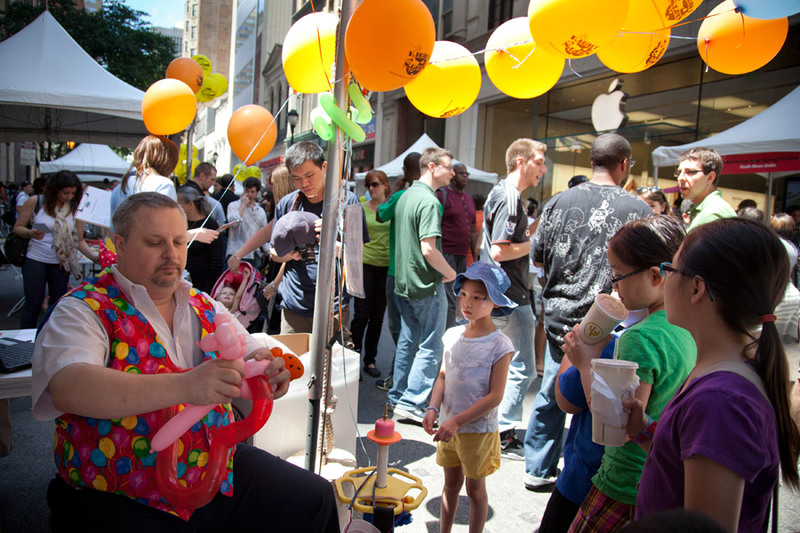 For more information and a list of participators, visit http://www.rittenhouserow.org/events-1/. This entry was posted in events on May 18, 2016 by Breslow Partners.